You can easily spend an entire day at Disney Springs. Parking is free and you do not need admission in to the theme parks. If you are not in the mood to shop, you can check out the wonderful interactive fountains. There are two in the Marketplace area of Disney Springs, although the two of them aren’t always open. 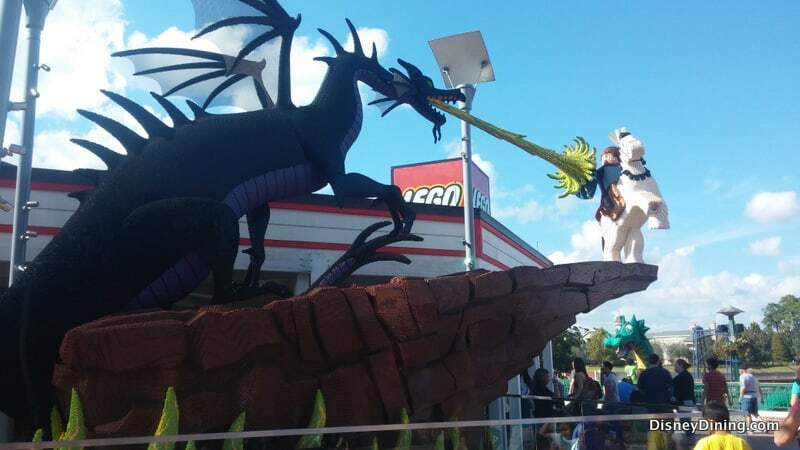 The Lego Imagination Center has a FREE 3,000-square foot outdoor play area. You can get a meal (sandwich, side and drink) at Earl of Sandwich for under $10 per person. Visit the Ghirardelli Soda Fountain & Chocolate Shop and enjoy a sundae or a shake. Go into the chocolate shop side of the store and sometimes score a FREE chocolate sample! Raglan Road often has free live music in the bar, particularly on weekends that you can enjoy, for just the cost of a drink!